Most parents want their children to attend good school districts. They do many things to help such as purchasing a home in a nice neighborhood, being involved with the schools, regularly communicating with the teachers and attending parent teacher meetings. All of these things are good but not enough to identify if your child’s school district is struggling and in turn your child is not getting the quality education he or she deserve. Here are the five ways for parents to identify a struggling school district. 1. Most of the teachers in the school have less than 5 years of experience. Best schools have half of the teachers who have been teaching there for years and the other half as newcomers. When experienced teachers are leaving, there is no one to help out the new teachers and they are likely to make big mistakes. Also, the school may have money issues if they are unable to retain their good well-trained staff. 2. Preparing for standardized test is taking away time from instruction. Believe it or not students learn best in environment where learning is emphasized over standardized tests. Schools that push teachers to train students for standardized test for a significant amount of time are endangering important skills that students must learn through regular instruction. It is nice to have technology in the classrooms such as ipad, laptops, and smart boards but when a school only pushes students to learn with technology they are taking away important skills from the student such as the ability to hand write notes, ask questions to instructors, and solve problems by hand. Technology should be used as a part of the instruction not the entire instruction. 4. School is not getting involved with the community. When school stays uninvolved with the community they are keeping their problems away from the parent and the neighborhoods. School events provide communities to connect with the people. If this connection is hindered, less help is available to the school from community members, city or town leaders, and the parents. It is also likely that some students will be having disciplinary problems that the school fails to address. 5. Too many school Administrators. Having leadership is great but to an extent. If your school has too many administrators then the school is spending a lot more money on them over classroom needs. 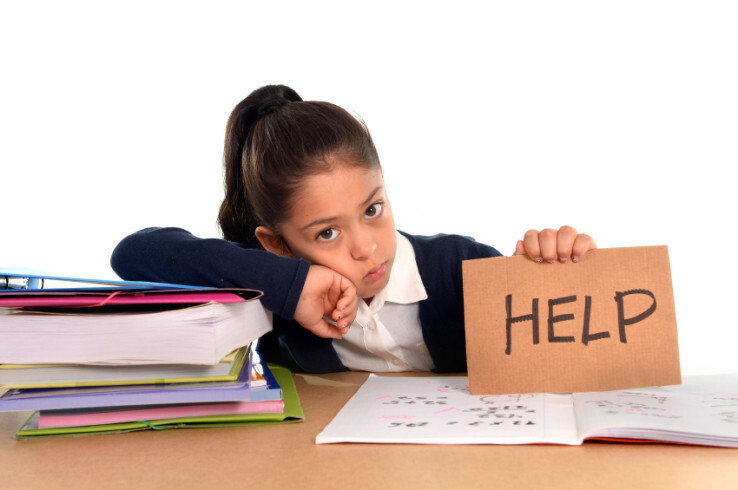 If you suspect that your child is attending a struggling school district and his or her learning is insufficient to prepare him for future, try hiring a private tutor to cover the pertinent lessons. You can also get actively involved with other parents to bring about a change in the school. A great way to get involved is PTA meetings. For all your in person one on one private tutoring needs in Phoenix, Chandler, Tempe, Mesa and Gilbert contact Phoenix Tutoring & Test Prep. Phoenix Tutoring & Test Prep also provides one on one online tutoring all over United States.